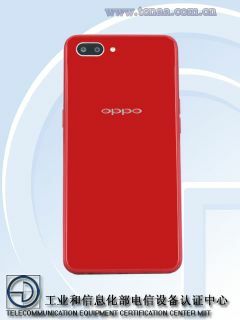 Two unknown phones of Oppo codenamed as PPBM30 and PPBT30 were found in Chinese certification site TENAA.Both phones comes in identical features so that the devices will have same name.Anyway, these phones will soon come down to China as a low budget phone.These phones will soon be available in the markets as TENAA certified. 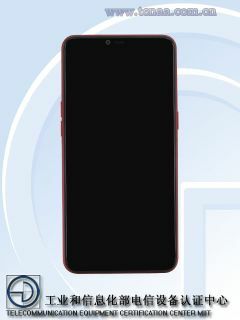 According to TENAA listings,ese unknown phones have a 6.2-inch IPS display that supports multitouch with 1520 × 720 HD resolution.It can make sure that the display a notch as there is clearly mentioned 19: 9 aspect ratio.The phones will have a height of 156.1mm, 75.7 mm wide, 8.2mm thickness and weighing 170 gm. For power use, there is a 1.8 GHz speed octacore processor and 3GB RAM along with 32GB internal storage.Its storage can be expand up to 256GB using a memory card.The phone is powered by Android 8.1 and will be fueled by a 4100 mAh battery. 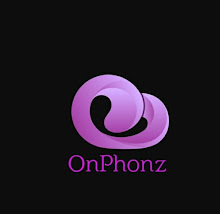 The Oppo is well known about the camera, will be equipped with 13 MP +2 MP dual cameras on the rear and an 8MP single camera front.Its LED flash supported main camera will be able to shoot videos at FHD resolution.The basic connectivities like GPS,wifi,hotspot,Bluetooth,USB will included along with sensors like proximity sensor and light sensor.